The Tule elk, in danger of extinction in the 1880s, were greatly reduced in number by hunting and loss of habitat. Fortunately, in 1874, cattleman Henry Miller began a 50-year effort to save the Tulie. In 1932, the few remaining of the Tule Elk herd were given permanent protection in a 950-acre property, now known as Tule Elk State Reserve. Elk from the reserve have been successfully transplanted to other areas in California where free-roaming herds of Tule elk can be found today. Williams Shamrock Ranch is fortunate to have the largest resident herd of these successfully transplanted Tulies. 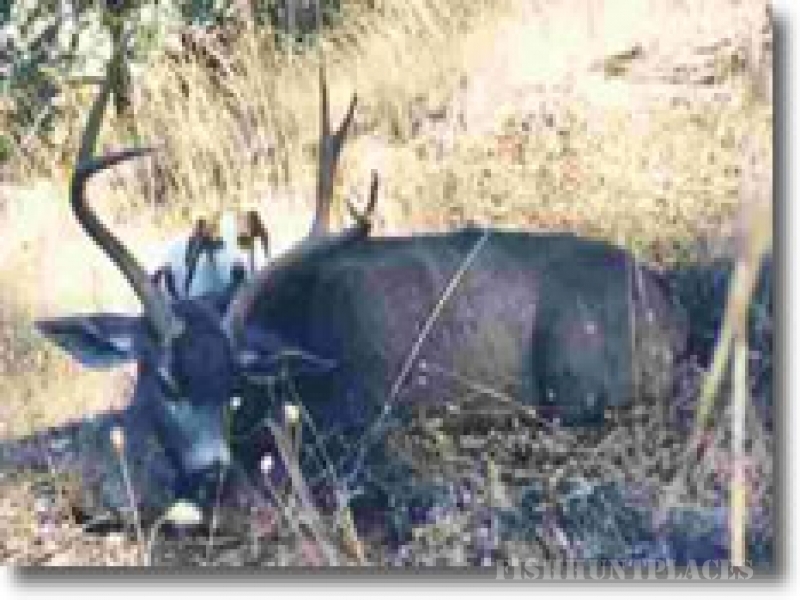 Prospective Tule elk and blacktail deer trophy hunters are encouraged to book early as a limited number of tags are available. All visitors to the ranch are asked to sign a general release of liability form upon arrival. Bulls in excess of 300 points have been taken off the ranch in recent years. Currently four to six trophy bulls are harvested each season along with a similar number of cows. Typical hunts last three to five days although most tags can be filled on the first morning. Our guides are experienced hunters who have been residing on the ranch for many years and hence know the movement patterns of the herds.